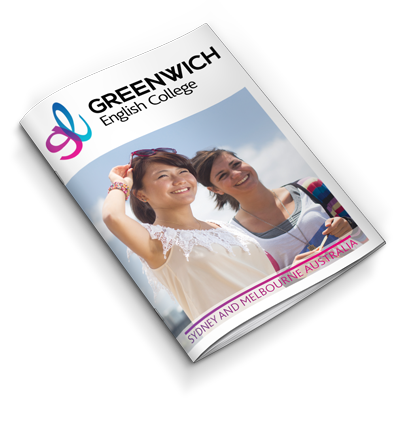 Check out the latest articles from Greenwich English College and Greenwich Management College, as well as awesome tips, education and lifestyle news. Our teachers demonstrate their expertise and high standards on a national and international stage. Because our approach to excellence is second to none, we have been nominated for, and won, international awards including our recent success as winner of the "Excellence in Education Award 2018" at the Australia Brazil Business Council Awards. Our teachers are valued and in demand overseas, with some of our best going abroad to run teacher training programs, most recently to China. (maybe more details of Justin’s trip here). 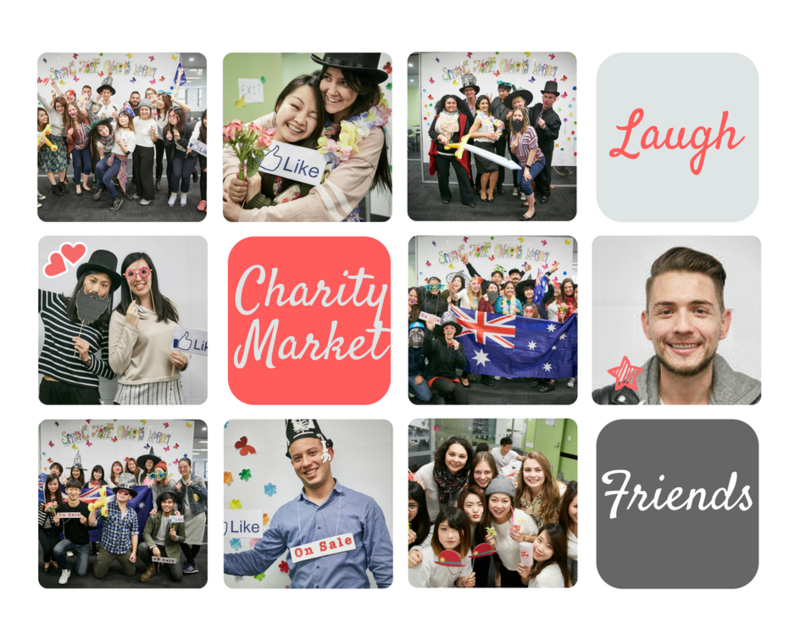 Thursday, last week, English for Business students at the Sydney campus held their Spring Hope Charity Market. This was a practical fund raising campaign project carried out as part of their Marketing and Sales class. 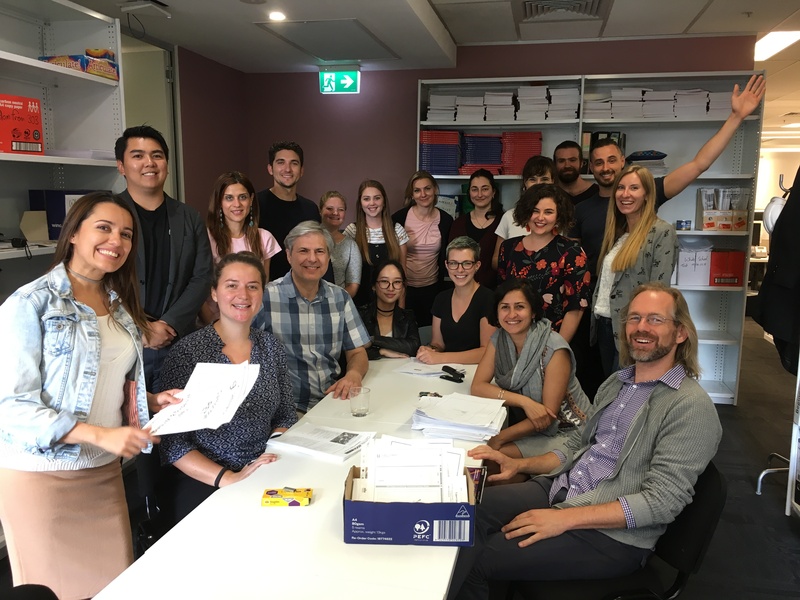 Students involved were responsible for full delivery of the project from planning, budgeting, and resourcing to executing a successful charity event. The morning team and the evening team collectively raised a record-breaking $1,451.00! Proceeds will be given to charities they have each nominated. Congratulations to the event organisers and thank you to all the supporters who have helped raise money for a great cause. We all look forward to the next charity event - they have some mighty big shoes to fill*. 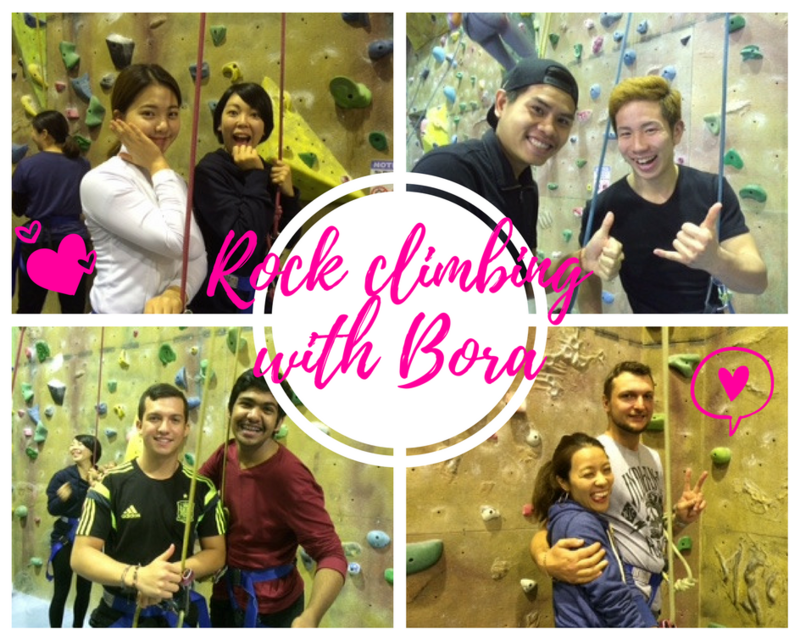 Friday, last week, Greenwich students at the Sydney campus went out for a day of indoor rock climbing with our English teacher, Bora. For many of them it was their first time climbing. They were a little nervous at first but they got the hang of it really quickly! Each year, the Cambridge English Language Assessment Award program honours educators of exemplary standard and demonstrated committment to student excellence in the field of Cambridge English exam preparation. 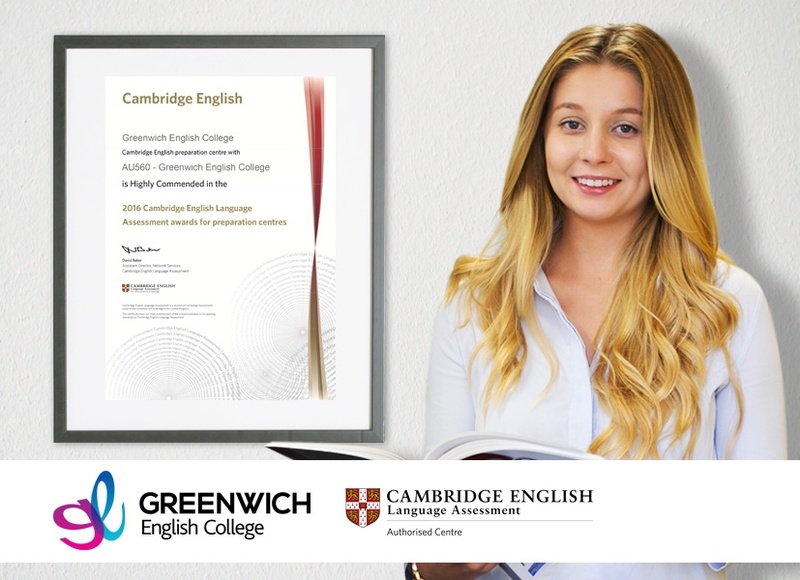 As an authorised Cambridge preparation centre, Greenwich English College is very proud to receive this highly commended public recognition, and celebrate this success with our dedicated teachers and support team. 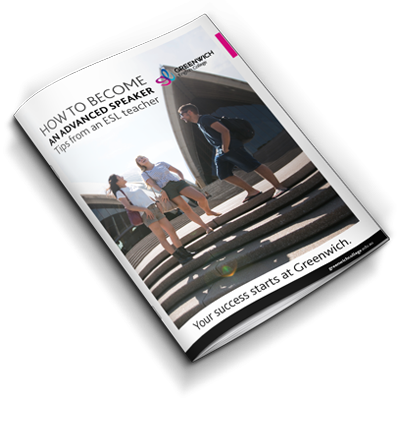 Our number one tip to improve your English quickly? Read a book! 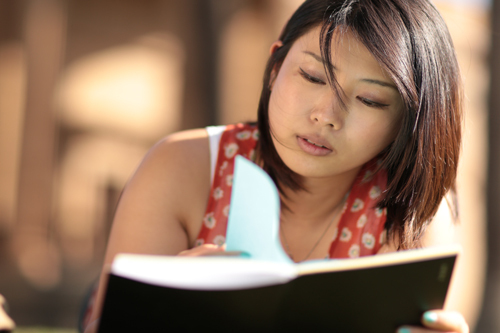 As a student you have no doubt asked the question: “What score do I need in IELTS to get this visa?”. In many cases the answer might put you in a panic mode as many of you will need to get the ‘magic’ 7 to be able to apply for a certain type of visa. 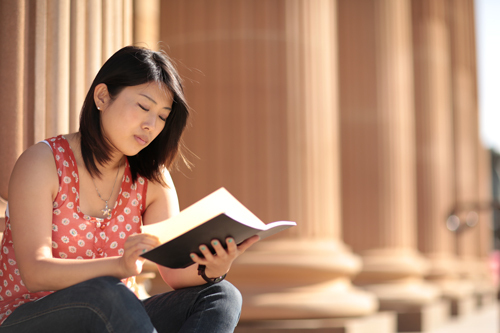 Many candidates decide to study by themselves and use materials available online, while others choose to do a course at an English college in Australia. No matter what option they choose, in many situations candidates still struggle to get 7.0. 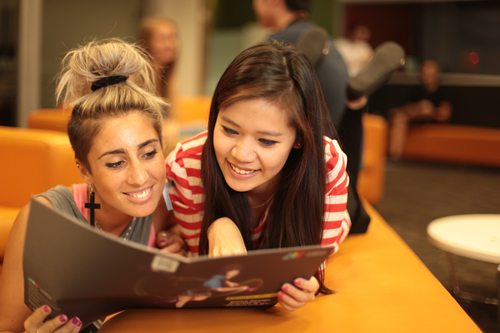 Below are our suggestions to help you achieve your IELTS goals. We use the to-infinitive to express purpose. For example, I am going to the supermarket to buy some food. We use relative clauses to give additional information about people or things without starting another sentence. By combining sentences with a relative clause, your text becomes more fluent and you can avoid repeating certain words. There are several ways to ensure a cohesive argument. Some are related to the ideas you have selected to discuss in your essay, others relate to grammatical references that help link those ideas to reasons, those reasons to examples, and that also help you avoid repetition. My name is Catherine. I’m from China but I have been in Australia for about 7 years. 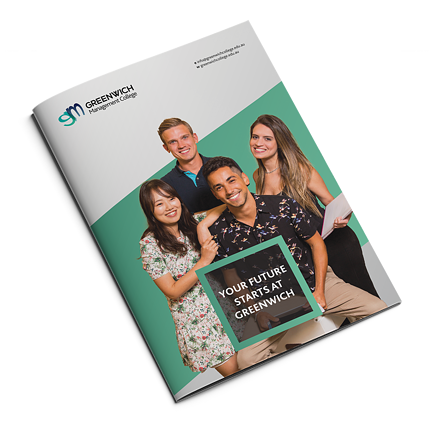 I chose to study at Greenwich Management College because I knew it would provide me with quality and innovative learning through amazing teachers. 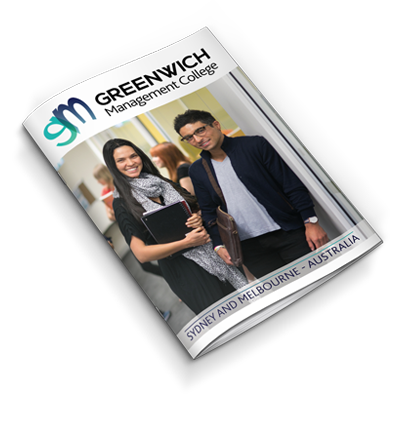 Greenwich Management College also offers a flexible timetable, which means I can coordinate my work and study at the same time. I work in the day and study in the evening.